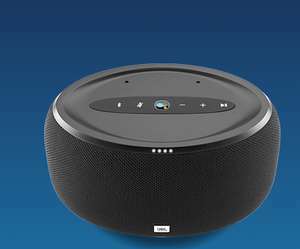 For anyone with o2 Priority (or whoever can get a code) the JBL Link 300 is available direct from O2 both online and in store for £149.99 down from £249.99. I know there is a cheaper deal from Toby Deals however this would be from a High Street store. If I hadn't already bought a Google Home Max over Christmas I'd have been all over this I reckon. Subject to stock and offer runs until 6th Feb.